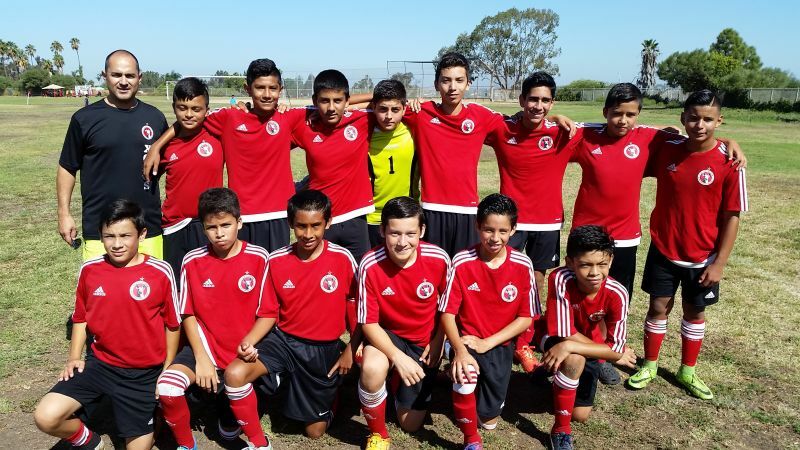 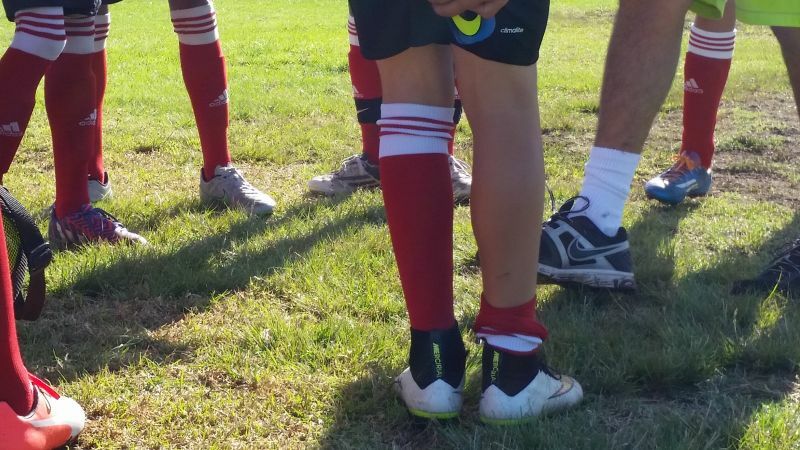 CHULA VISTA- Xolos Academy FC’s Under-14 squad didn’t start the 2015 Presidio League the way it wanted. 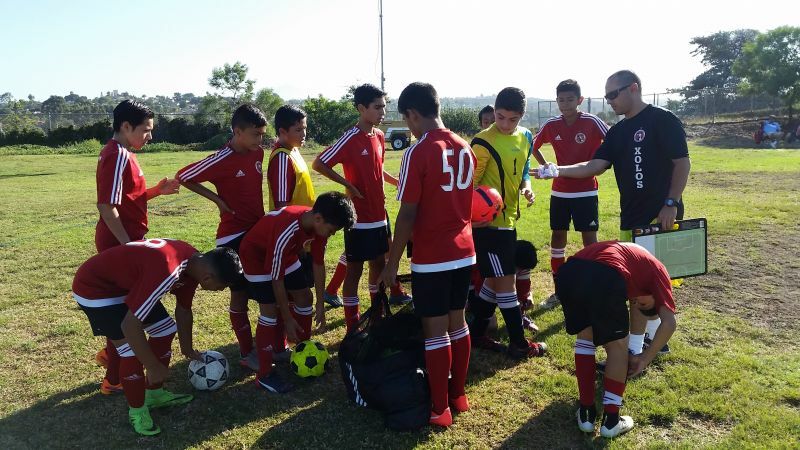 It began with a 3-1 loss last week. Coach Luis Guerra’s squad can forget that start. 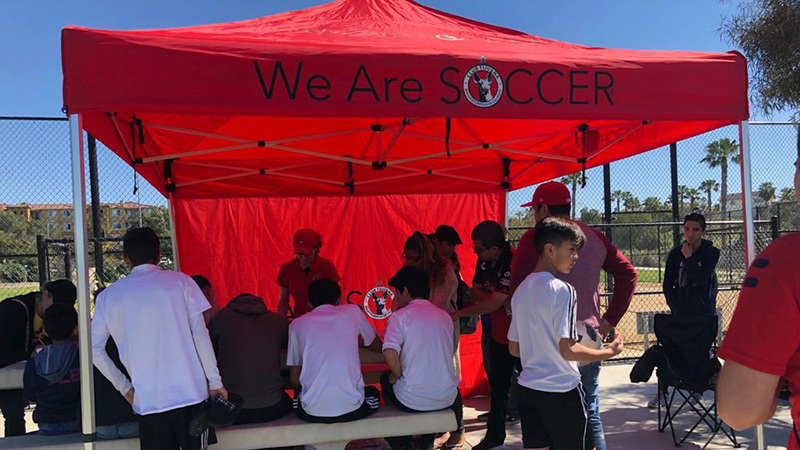 The Xoloitzcuintles are on an unbeaten streak after beating San Diego Fusion 5-1 Saturday Sept. 19 in a Week 2 match in the Under-14 A bracket at Hilltop High. 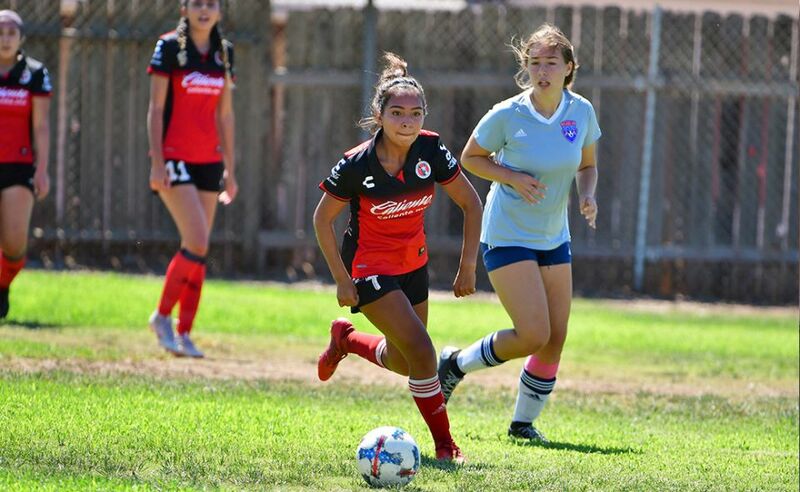 Coach Guerra’s team earned another three points after adding one last week with a 5-5 tie against Aztecs FC in its second match of the season. Against San Diego Fusion, the Xoloitzcuintles took a quick 4-0 lead before the Fusion found the back of the net. 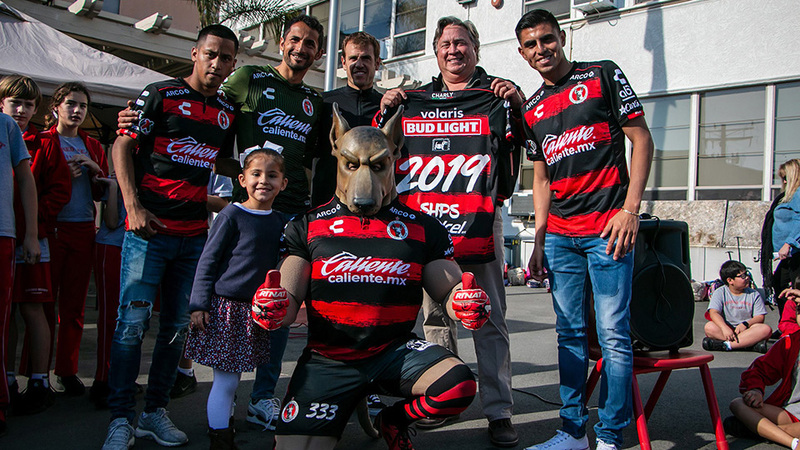 Caleb Arzate scored twice for Club Tijuana while Darian Flores, Abraham Fuentes and Alejandro Sanchez also found the net. 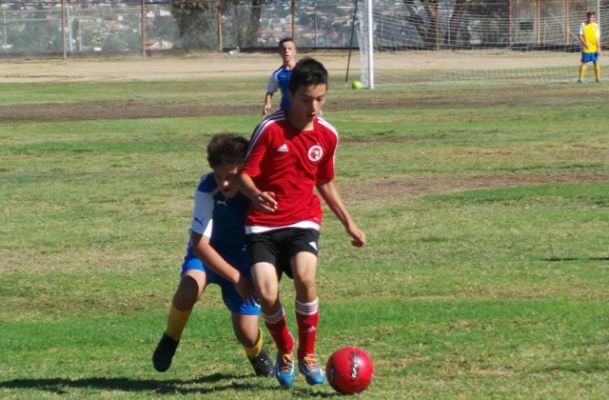 The Xoloitzcuintles (1-1-1) will try to extend that streak when it faces Sporting SD Sunday at Helix High.